Tornado recovery efforts continue in Eureka, Kan.
For the second time in less than two years a tornado struck Eureka, Kan., population 2,500. Local residents had almost no warning when an EF-3 tornado struck the town around 7:30 p.m. Tuesday, June 26. The other tornado occurred July 11, 2016. Jefferson Street Baptist Church in Eureka is serving tornado victims with the help of outside volunteers. Pastor John Craighead and his wife, JoAnn, have served there for five years. 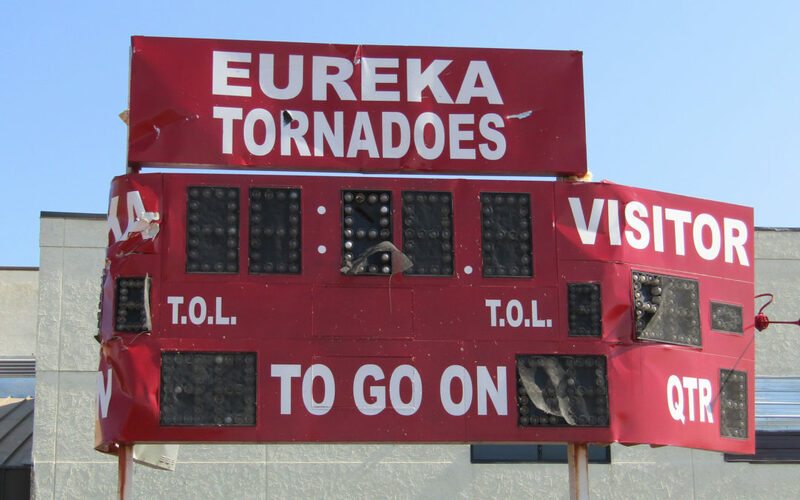 Although the June 26 tornado is no longer in the headlines, Eureka still has many needs. Along with tornado recovery, Jefferson Street Baptist Church is staging with other outreach efforts. The church started a Sunday School class for young adults in early July. It also sponsored a free swim for Eureka residents at the local pool. Along with a pastor’s regular duties, Craighead is training to be a reserve deputy sheriff so he can serve as a chaplain with the Greenwood County Sheriff’s department. 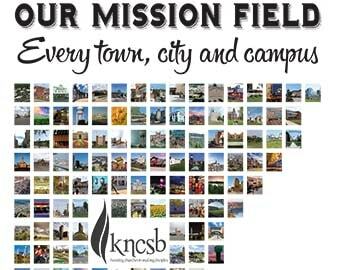 Please pray for John and JoAnn Craighead and Jefferson Street Baptist Church as they serve the Eureka community. Ask God to guide the long-term tornado recovery efforts there.